The Bitmain Antminer S9 is our latest server class bitcoin miner, minting Bitcoins and other SHA256 cryptocurrency at a blazing fast 13.5 TH/s. 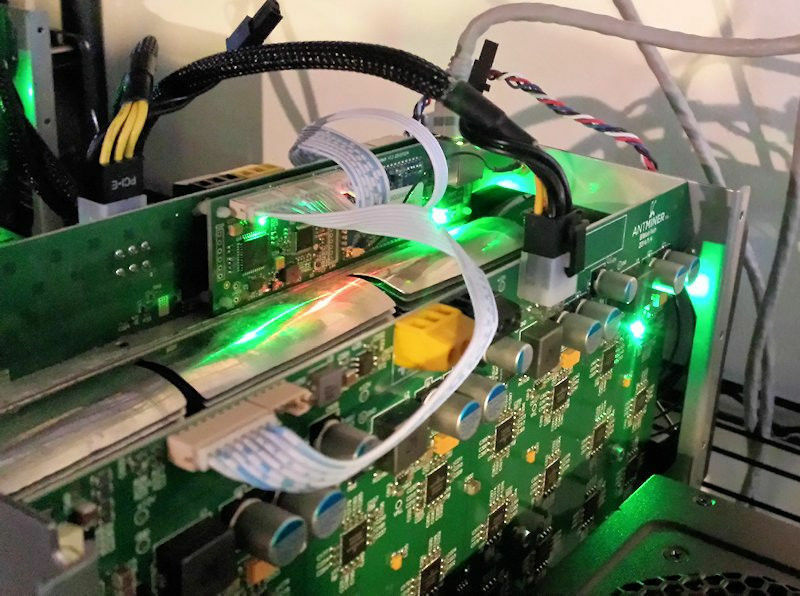 Utilizing our proprietary state-of-the-art BM1387 16nm ASIC chip, the Antminer S9 delivers stable hashing with ultra-low power consumption of 1380watts per rig. 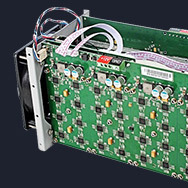 Each rig contains 189 high efficiency ASIC chips. 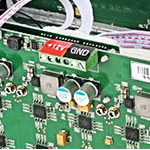 This unit can be ordered with a low-profile gold-rated PSU made specifically for the S9. NOTE: The Bitmain PSU supports 110 to 240 volt power only. Please ensure you have the proper voltage before ordering. Each Antminer comes with easy to follow setup instructions, and takes only 5 - 10 minutes to setup. The Antminer uses cutting edge ASIC chip technology that is very energy efficient and this translates into lower monthly energy cost. The Antminer is a cost effective bitcoin miner that delivers better ROI than all other leading mining hardware on the market today. AntMiners are the best-selling bitcoin miners in the world today and this is not without good reason. We deliver. Period. We will not accept pre-orders and we promise to sell only what we have. There will be no unexpected waiting, failed/delayed taping-out or any such risks for our customers. We always ship on time, sometimes even ahead of time. We've built a solid reputation around this commitment, making us the most trusted brand in the industry. 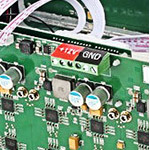 AntMiner operates independently and does not require a computer or controller to function. Just hook it up to a power supply unit and start hashing. 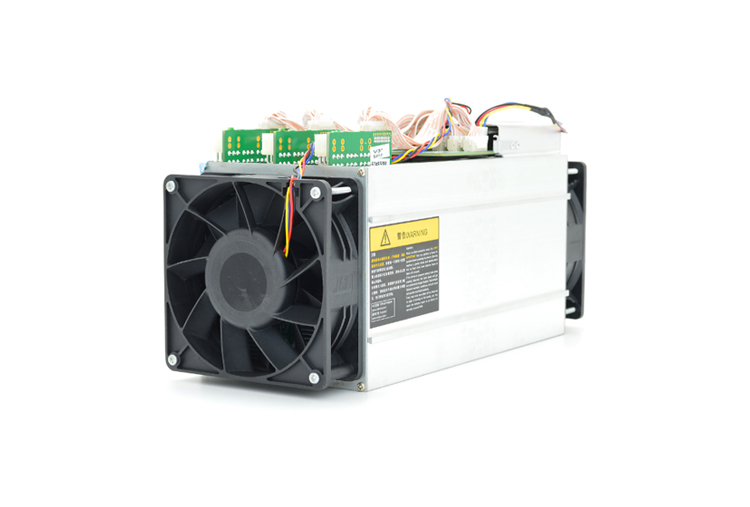 AntMiner uses the most power effective mining chips in the world and features a smart fan that runs quietly and smoothly. 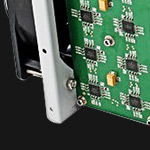 AntMiner is small, easy to move and will fit anywhere, on your office work desk or in a small apartment. 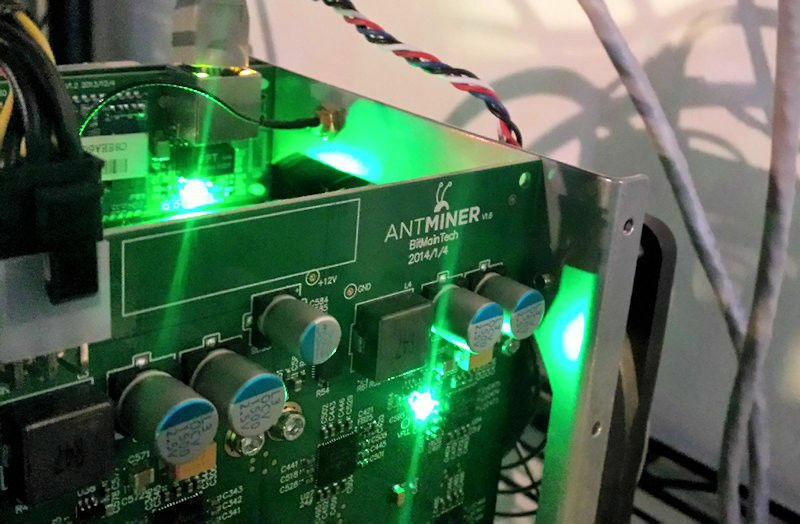 AntMiner lets you build up your hashing power in small steps, making expansion easier and more affordable. AntMiner mines 24 hours a day, 7 days a week, without human intervention or manual reboot. AntMiner's hardware error rate (as low as 0.3%) is the best in the industry if not the world. Join the Bitcoin mining revolution with the affordable and modular mining hardware from Antminer.